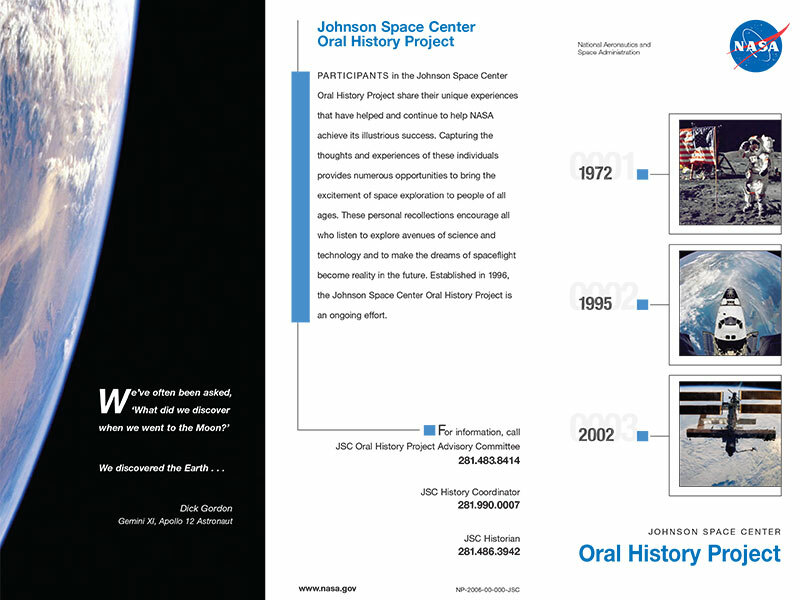 The JSC History Portal offers access to the JSC Oral History Project transcripts, the JSC History Collection databases, and hundreds of NASA history web pages. 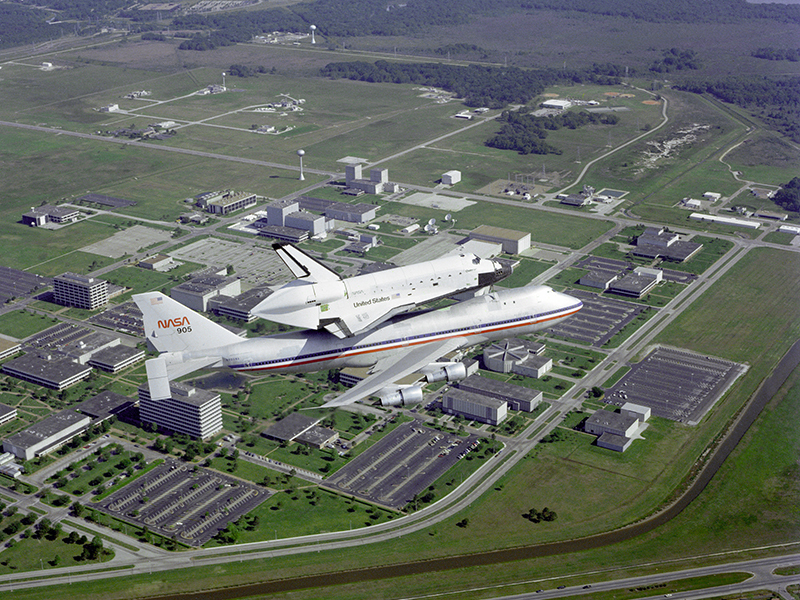 The Manned Spacecraft Center (MSC) was established in 1961 as the lead center for NASA's human spaceflight programs. MSC became home to the iconic Mission Control Center, where flight controllers have managed every crewed flight since Gemini IV in 1965. 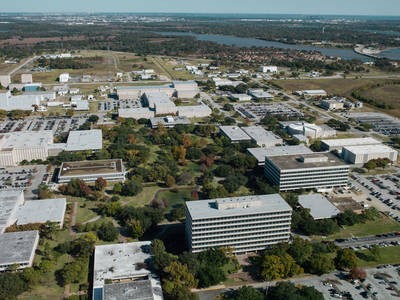 In honor of the late President Lyndon B. Johnson, MSC became the Johnson Space Center in 1973 and continues today to direct NASA's efforts in human space exploration. 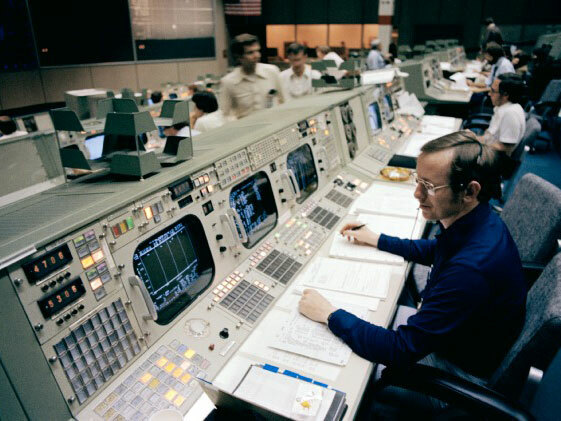 Established in 1996, the goal of the ongoing NASA Johnson Space Center Oral History Project is to capture history from the individuals who first provided the country and the world with an avenue to space and the moon, and from those who are now extending that legacy by enabling the programs of NASA's Journey to Mars. Visit the What's New page for the latest oral history transcripts and releases. 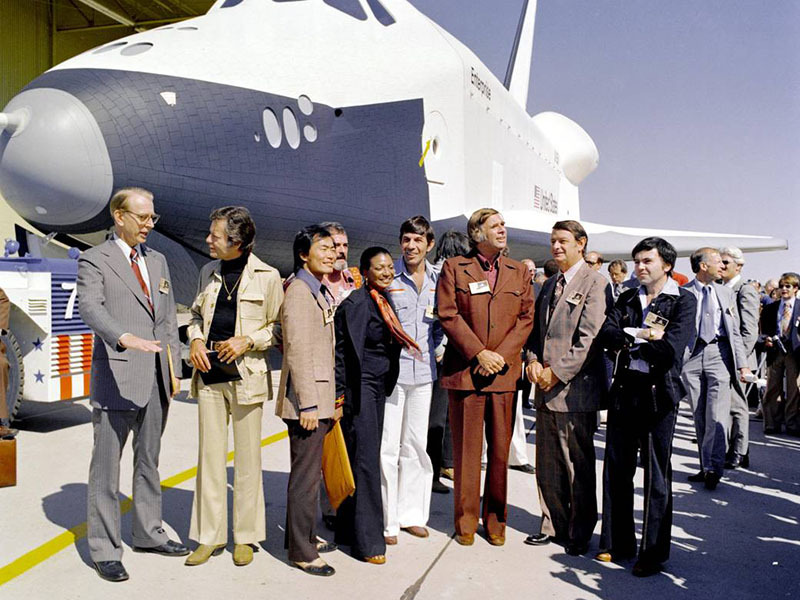 The JSC Space Shuttle Program Tacit Knowledge Capture Project includes twenty interviews with former key members of the Space Shuttle Program. The interviewees detail critical program decisions, provide information on management tools and processes, and share lessons learned from areas of expertise. The JSC History Office conducted the interviews between April and July 2008, at NASA Centers in Florida, Mississippi, Alabama, and Houston. 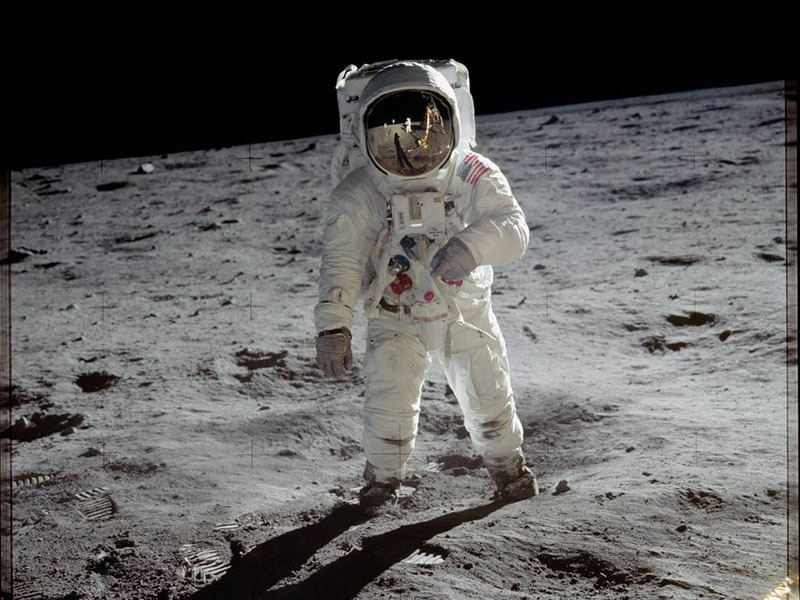 The JSC History Collection, housed at the University of Houston-Clear Lake, contains more than 1.5 million records documenting the past 50+ years of NASA's human spaceflight programs. Additional materials are continually being added to this collection and to the university's Human Spaceflight Collection, a growing repository featuring papers and materials from former space center employees. 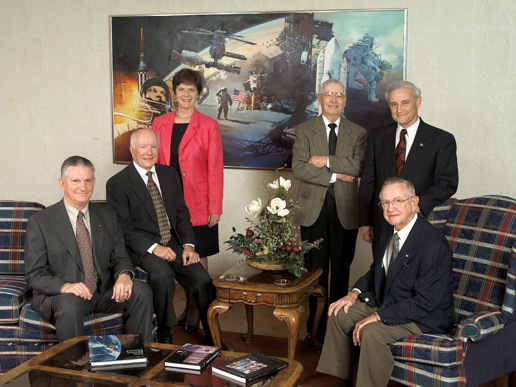 Since 1961, eleven directors have led the Johnson Space Center. Read about them here. 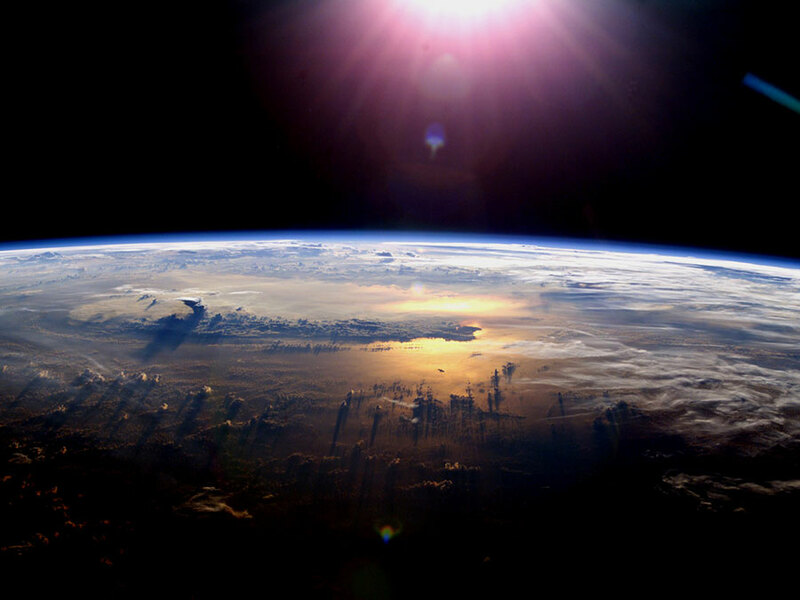 On October 1, 1958, the U.S. Congress created the National Aeronautics and Space Administration "to provide for research into the problems of flight within and outside the Earth's atmosphere and for other purposes." This section contains links to other NASA Centers. 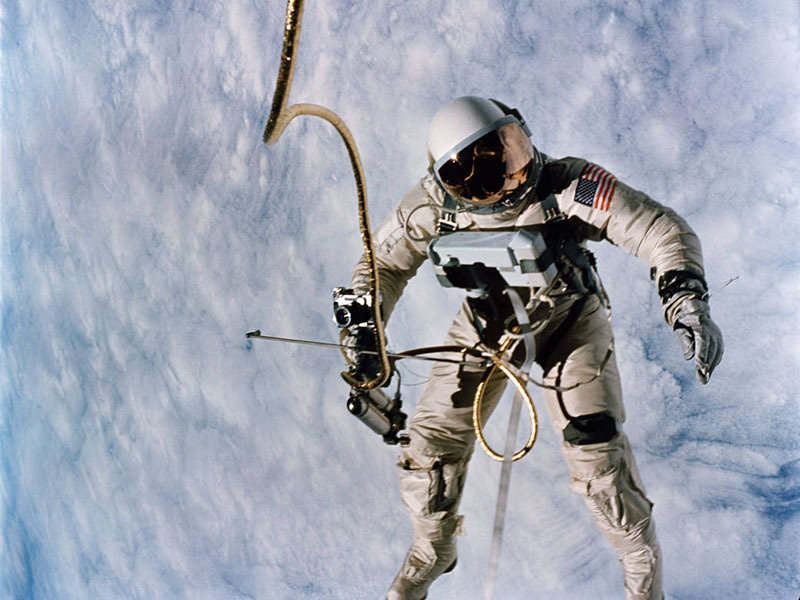 These links provide access to many of the NASA image collections. 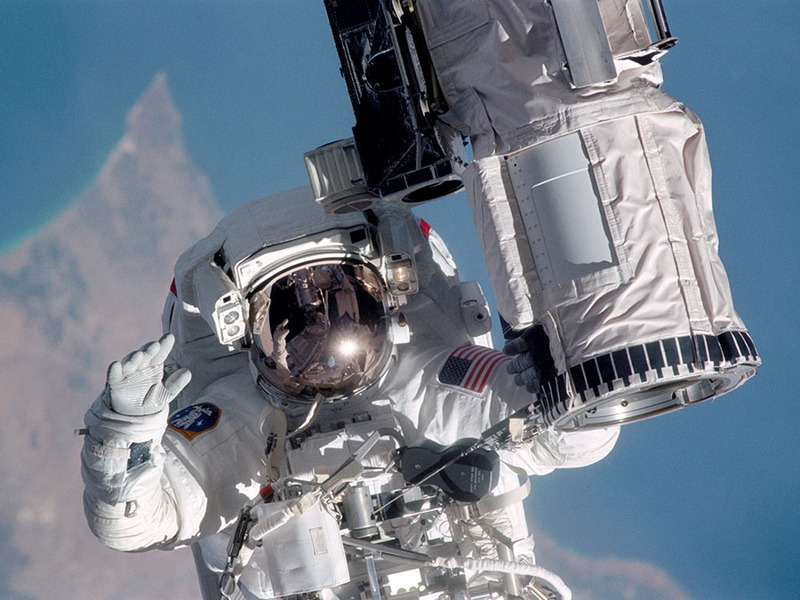 U.S. Human Spaceflight History provides links to numerous aspects of humans in space. 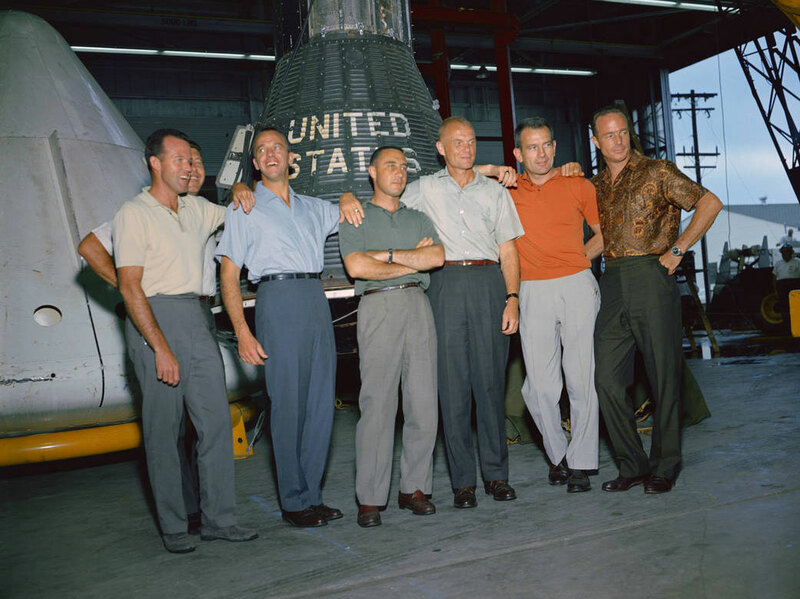 Project Mercury put the first Americans into space. Initiated in 1958, Project Mercury's objectives were specific: to orbit a manned spacecraft around Earth; to investigate man's ability to function in space; and to recover both astronaut and spacecraft safely. The Gemini Program established the framework for future spaceflights. 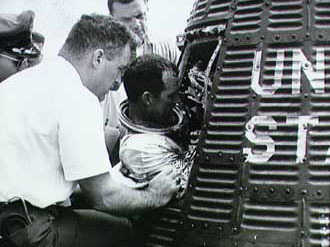 During this brief but productive program, a crew of two astronauts and their equipment were subjected to long-duration microgravity flights; succeeded in historic rendezvous and docking with other orbiting vehicles; and perfected methods of spacecraft reentry and landing at a pre-determined point. The Apollo Program landed humans on the Moon and brought them back safely to Earth. Six lunar landings returned a wealth of scientific data and almost 400 kilograms of lunar samples that continue to be studied today. 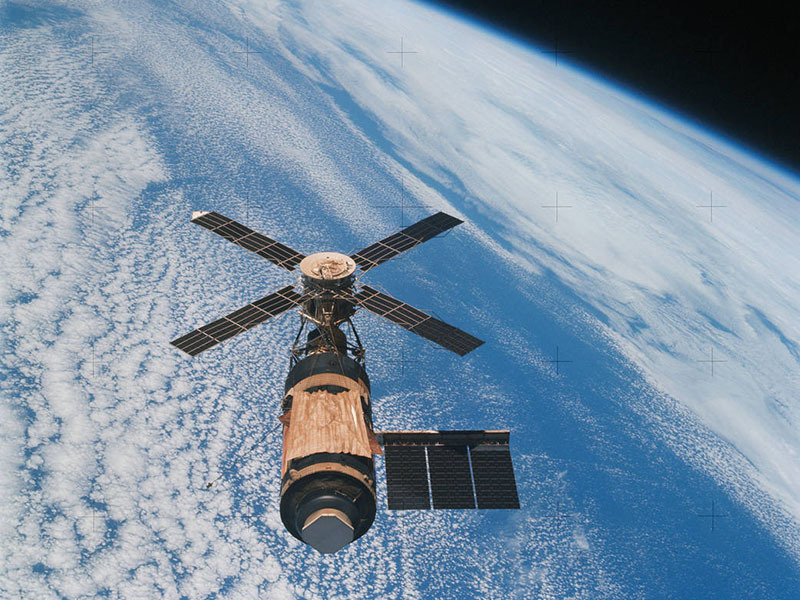 The first U.S. space station, Skylab, launched into orbit in May 1973. Adapted from the third stage of a Saturn V rocket, Skylab served as a temporary residence and workspace for three successive crews of three astronauts. The longest mission, which ended in February 1974, lasted almost three months. 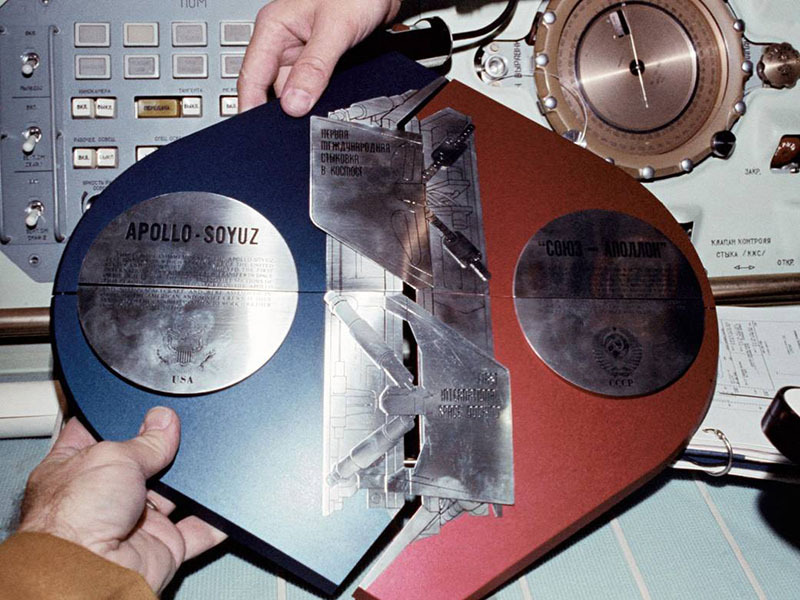 The Apollo-Soyuz Test Project joined two nations in space for the first time in history. A Russian Soyuz launched on July 15, 1975, followed by the U.S. Apollo launch on the same day. The two craft docked on July 17, 1975, and conducted joint operations for two full days. Both spacecraft landed safely and on schedule. 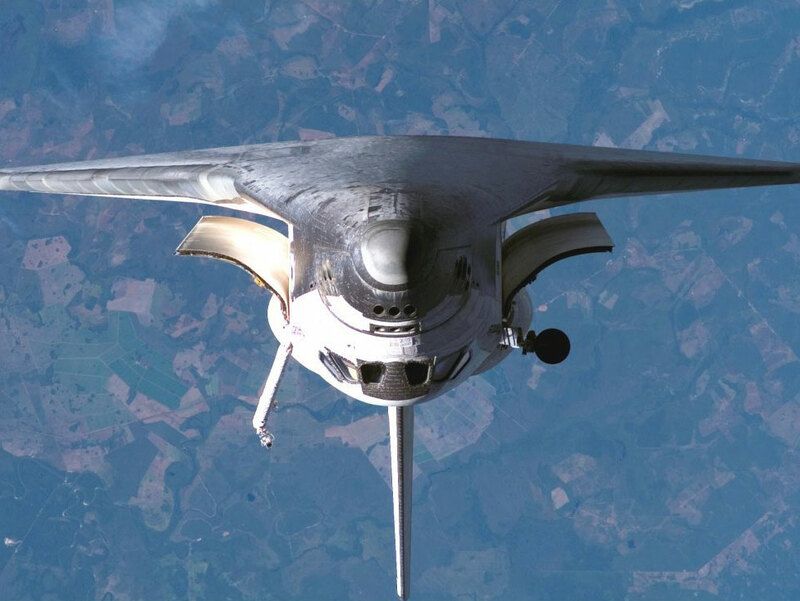 NASA's five Space Shuttle Orbiters were the first spacecraft capable of routinely launching into space like rockets and then returning to Earth as gliders. 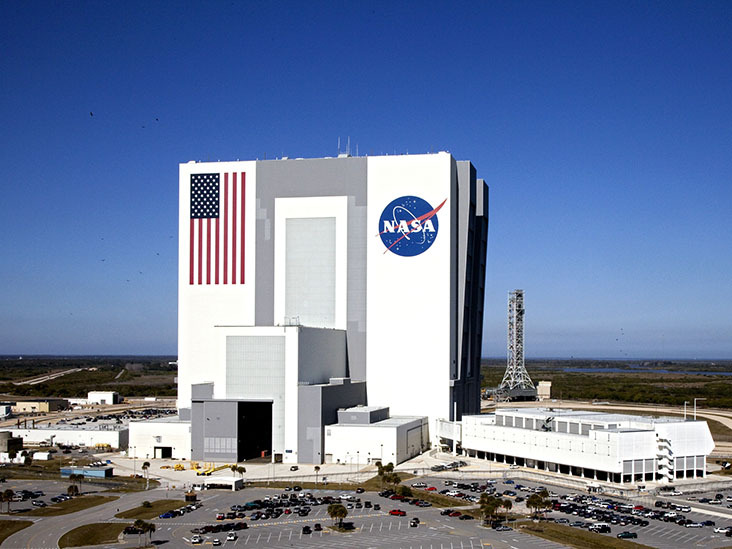 By the end of the thirty-year program, the distinctly recognizable spacecraft became an American icon, serving the nation as the host for scientific space research, applications, and operations. From 1995 to 1998, seven American astronauts spent nearly 1000 days living in orbit with cosmonauts on board the Russian space station Mir. 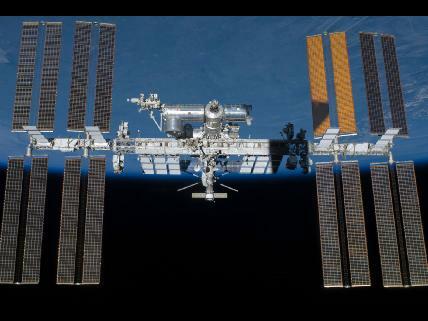 Called "Phase 1," the Shuttle-Mir Program prepared the way for the International Space Station and began an era of cooperation and exploration, rarely seen in human history. 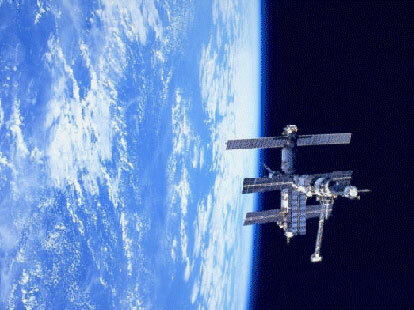 In 1998, the first two modules of the International Space Station were launched and joined together in orbit. Other modules soon followed and the first crew arrived in 2000, starting an ongoing human presence in Earth's lower orbit. The journey continues. This link provides access to the NASA JSC History Portal Document Search page. For researchers - a complete listing of all of the internal and external links contained in the JSC History Website.